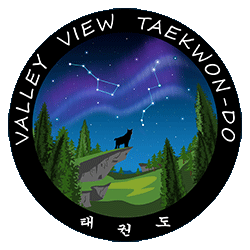 WELCOME TO VALLEY VIEW TAEKWON-DO. Site is under construction. More to come. Stay tuned! Follow us on FACEBOOK for news, cancellations, photos, and more!